Gorse (Ulex europeaus) is an Oregon State Class B Noxious weed found in abundance along the west coast. 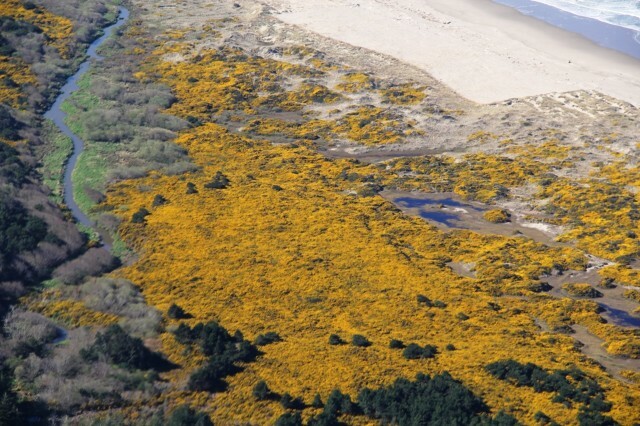 Gorse was intentionally introduced into the southern Oregon coast in the late 1800s and is now rated as one of the top 100 worst invasive species worldwide (World Conservation Union), and the #1 most invasive species on the south coast of Oregon (Oregon State Parks). 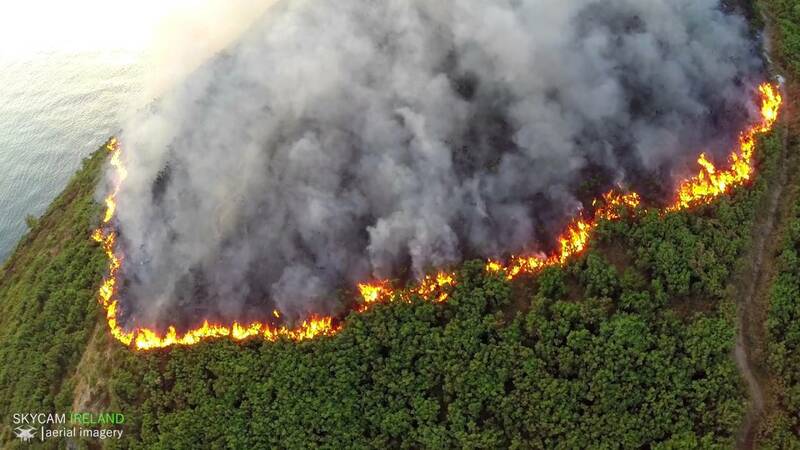 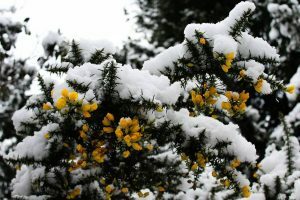 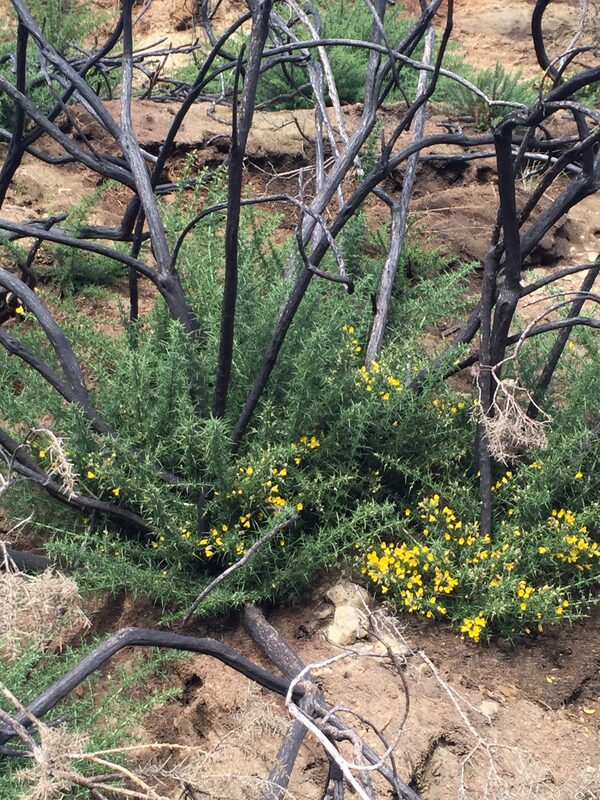 The presence of gorse has negatively impacted the regional economy and, due to its flammable nature, has created a serious public safety concern. In 1936, gorse played a key role in the complete burning of the town of Bandon, OR (Oregon Historical Society, view article here). 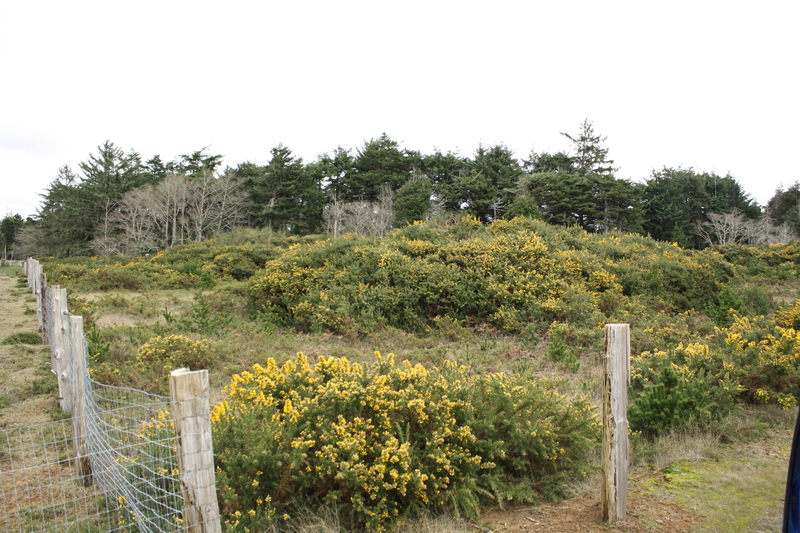 Controlling gorse requires a collaborative, long-term effort to combine knowledge and resources. 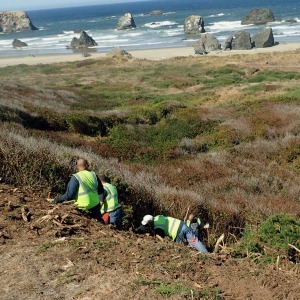 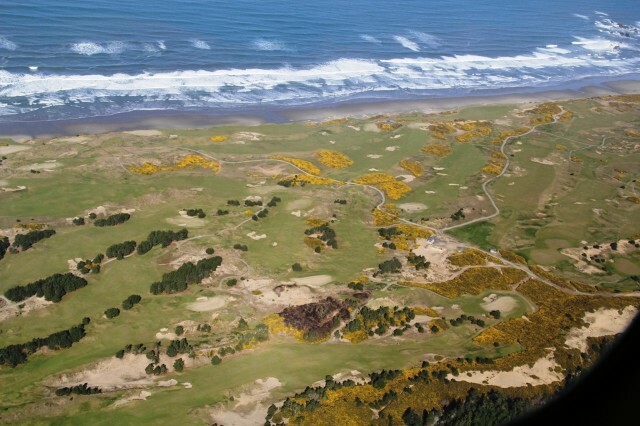 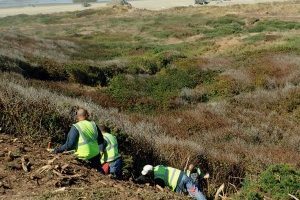 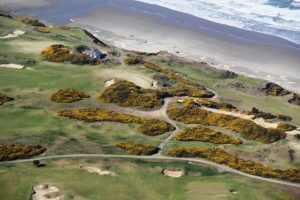 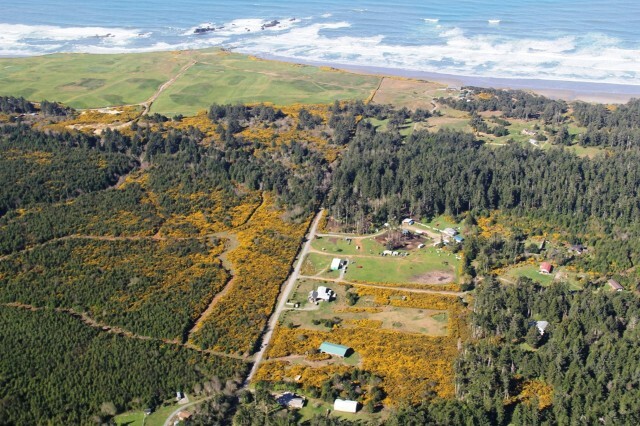 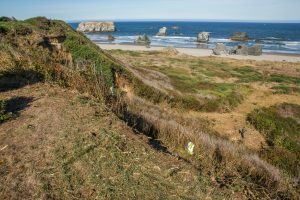 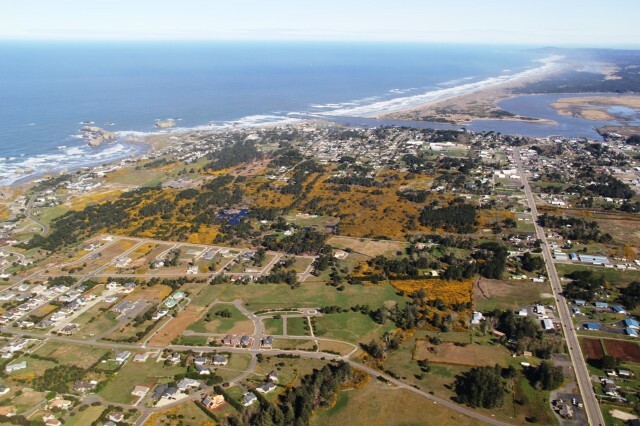 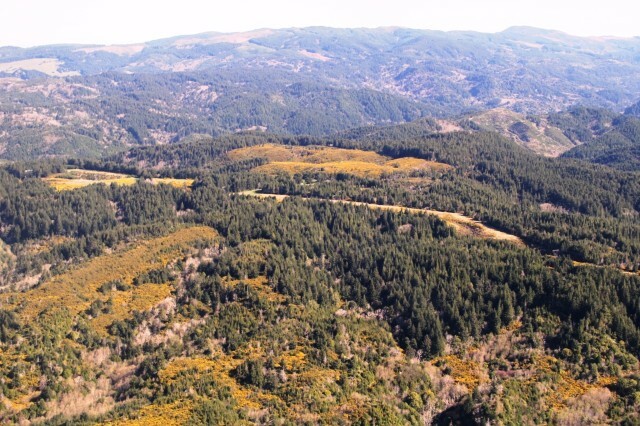 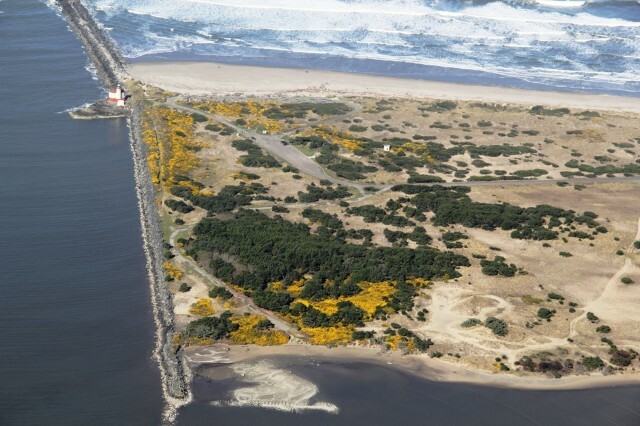 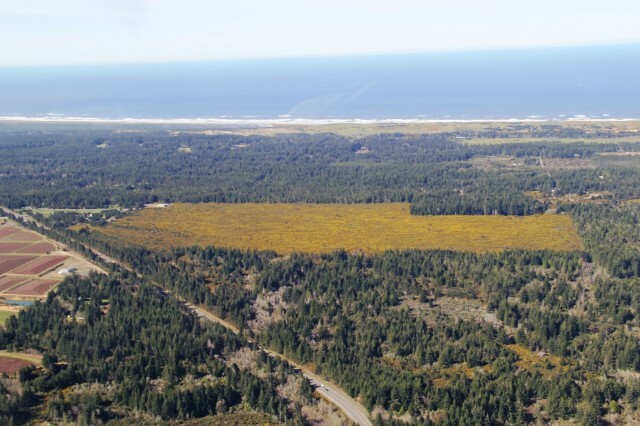 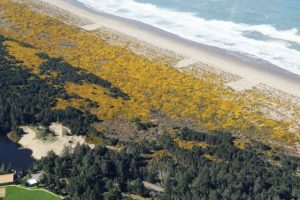 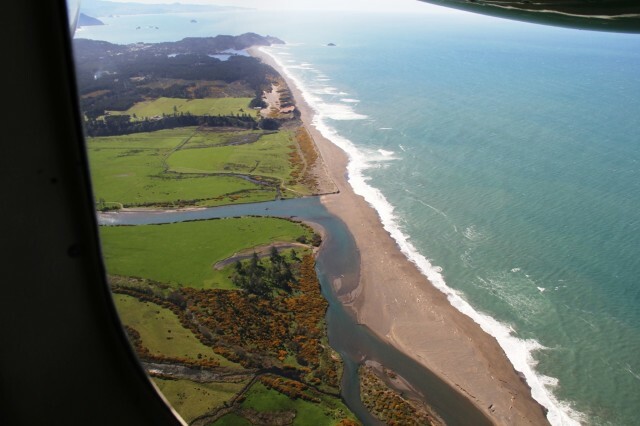 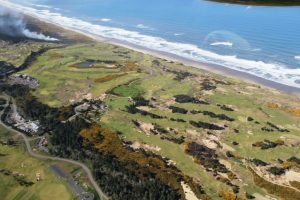 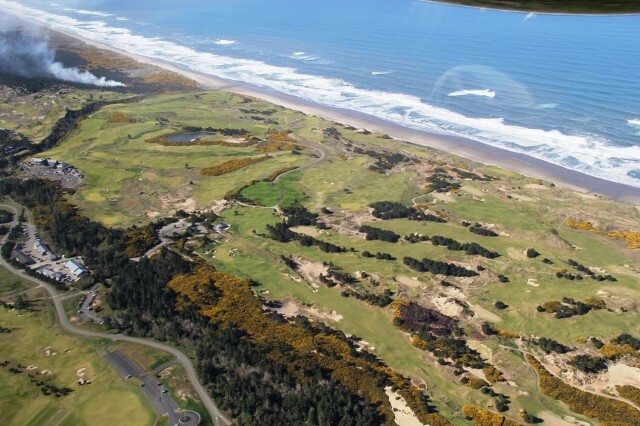 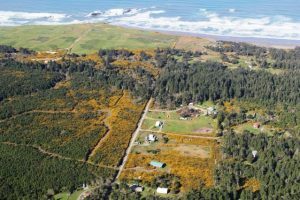 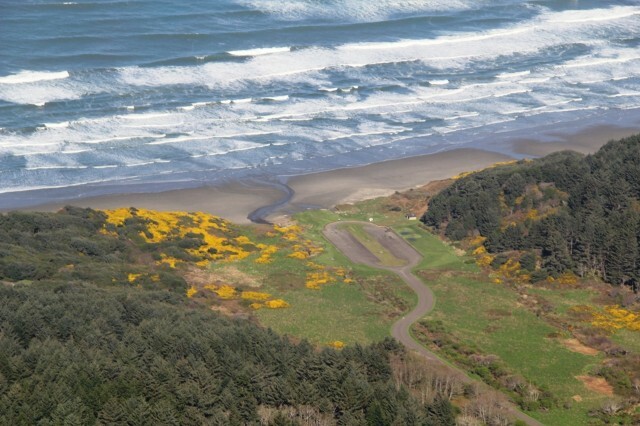 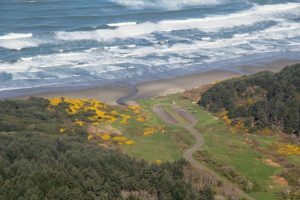 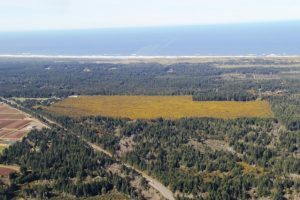 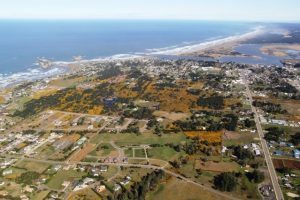 The Gorse Action Group (GAG) is a collaborative group of representatives from federal, state, and county agencies and nonprofit organizations seeking to work together to assess the extent of gorse and create a strategic plan for control on the southern Oregon coast. 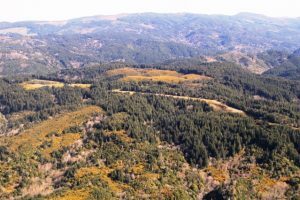 Initially, a subgroup of the Curry Wildfire Preparation Team and funded by the Bureau of Land Management (BLM) and National Fire Plan, it soon became apparent that the GAG should branch out to become its own focused initiative. The GAG is a great example of diverse groups pooling resources and working toward a common solution. 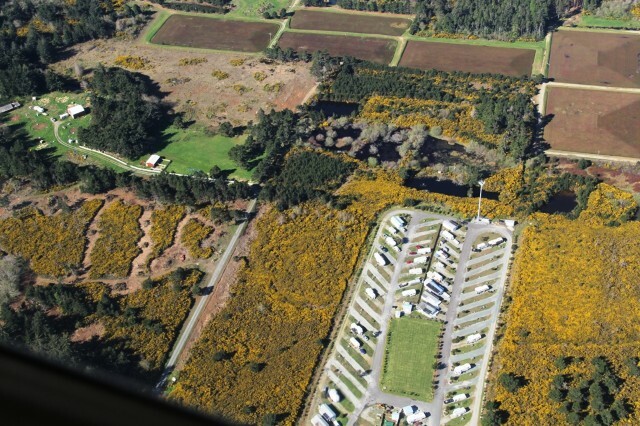 Public perception: Gorse has become so prevalent along parts of the south coast that the community has developed the perception that nothing can be done to prevent further spread and address current populations. 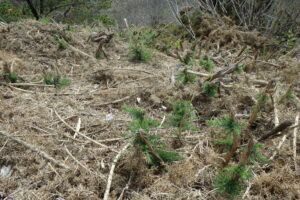 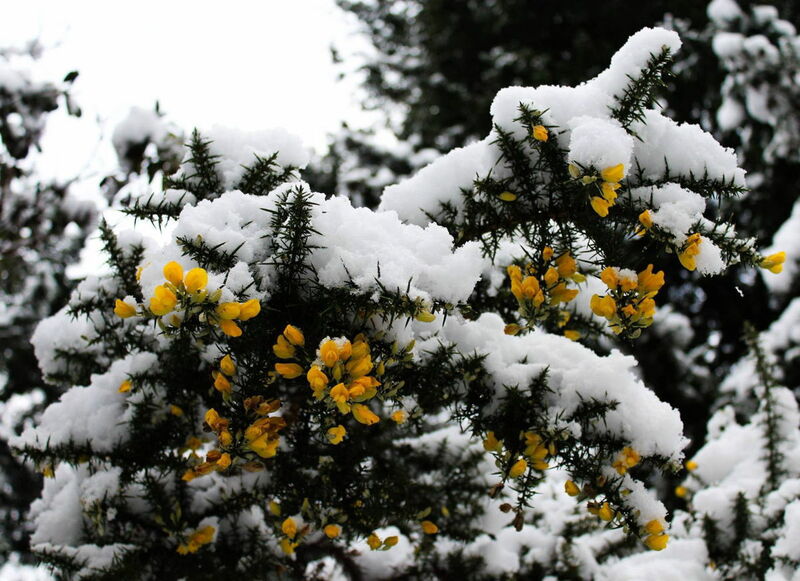 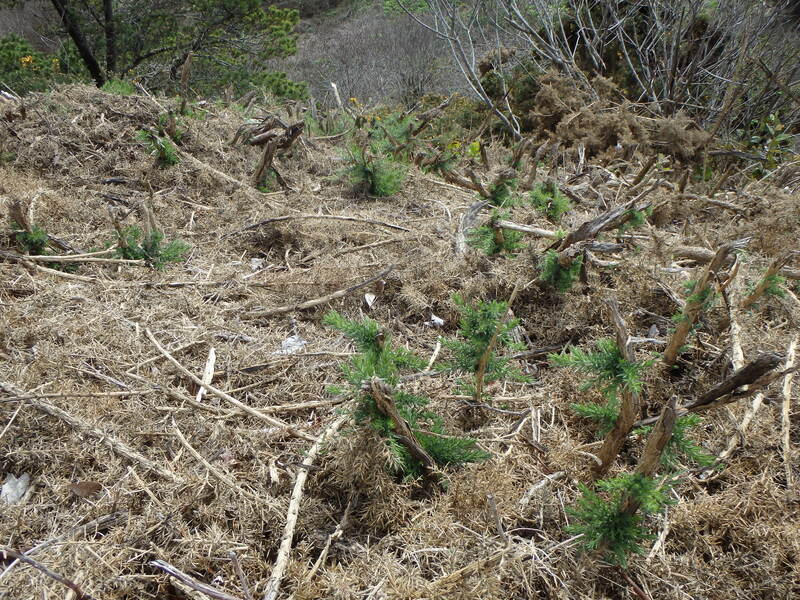 GAG will strive to provide examples of gorse management in hopes of changing this perception. 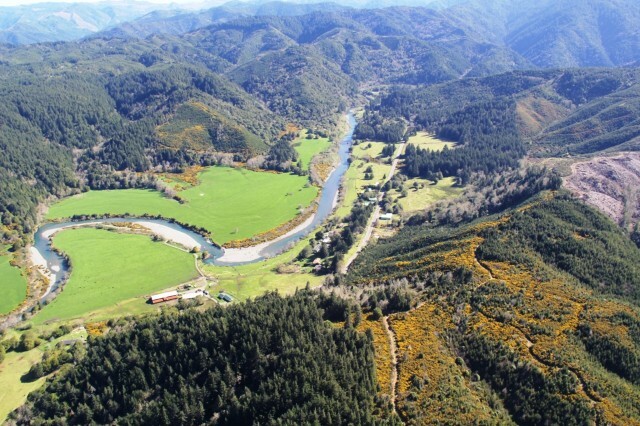 Local Economy: The burden of gorse invasion has many harmful impacts to ranch operations, land and potential home resale values, recreation and related tourist opportunities. 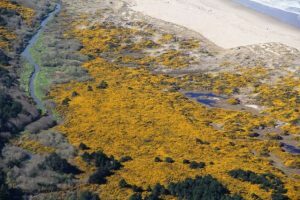 Regional Ecology: Gorse devastates forest, dune, and other coastal habitats, reducing valued native plant and animal species. 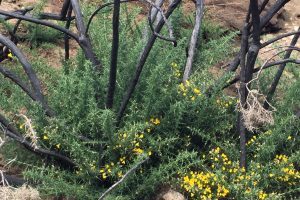 Public Safety: Gorse produces a large fuel load that is highly flammable and thus, poses a fire danger to heavily infested southern coastal communities. 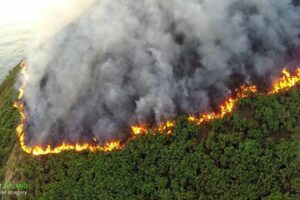 It is in the interest of public safety that the GAG provides management examples and recommendations to landowners on how to control this volatile plant. 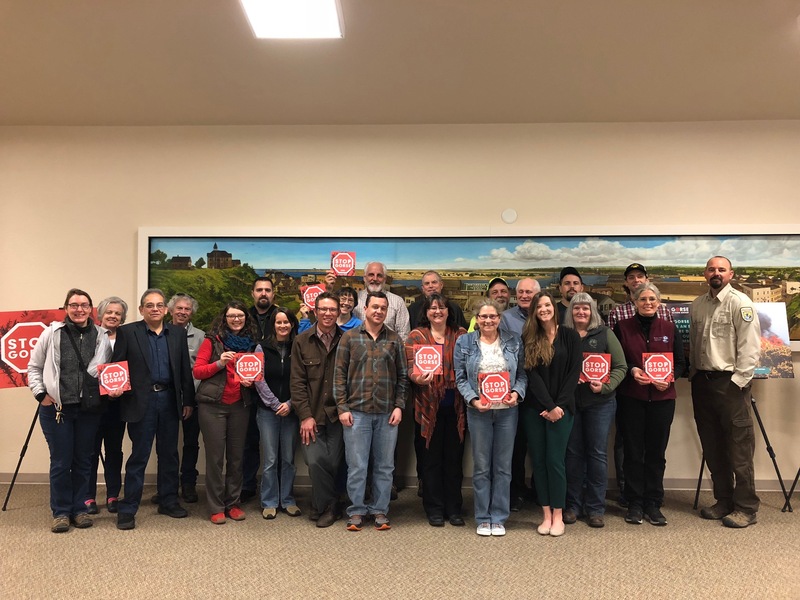 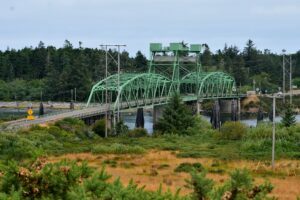 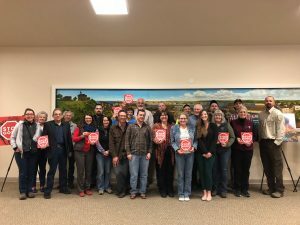 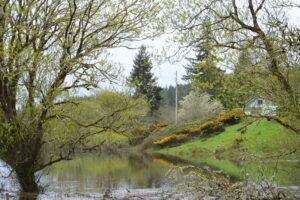 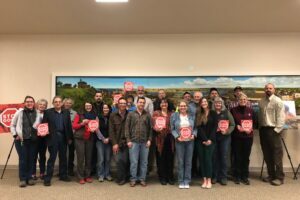 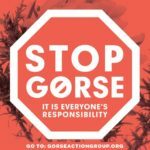 The Gorse Action Group is a collaborative group of participants from federal, state, and county agencies, as well as non-profit organizations in Coos, Curry, and Douglas Counties. David C. Smith and Associates, Inc.
Click here to download a general brochure on the Gorse Action Group or visit our Land Manager Resources page to learn about best practices for gorse management and removal. 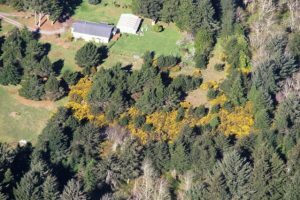 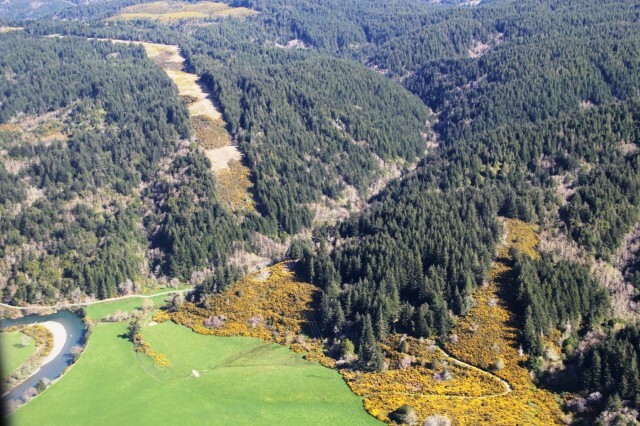 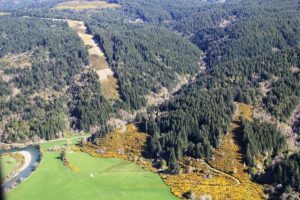 Additionally, visit the Oregon Solutions website to learn more about statewide efforts to manage gorse.